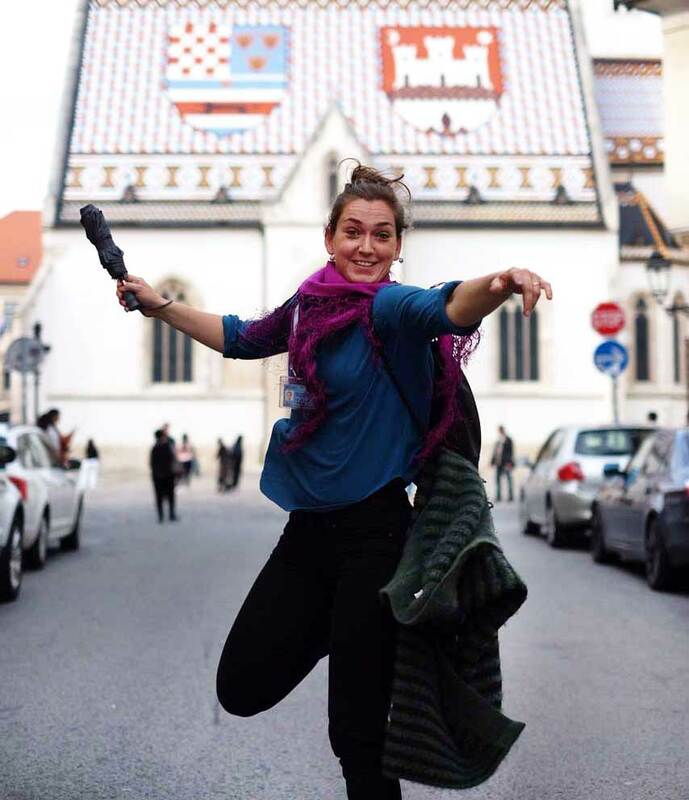 Due to my passion for travelling, arts, culture, languages and meeting new people, in 2007 I became licensed tour guide for the city of Zagreb and its surroundings. Ever since, I have been developing my skills and broaden my knowledge through travel, education and exchange of ideas with people from all around the world. I hold BA degree in French language and Information science and MA degree in Cultural management and Cultural policy, several dance certifications as well as language ones. Being a tour guide for me is a beautiful thing, and my idea of doing it is through friendly, casual yet professional approach. My goal is that each client take the best memories with him. Therefore, whether you would like to visit Zagreb, explore the places in its vicinity or travel around Croatia, feel free to contact me.